The suit contends that the hard-to-trace plastic weapons threaten public safety because they are a boon to terrorists and criminals. Officials say that 1,000 people have already downloaded blueprints for AR-15 rifles. 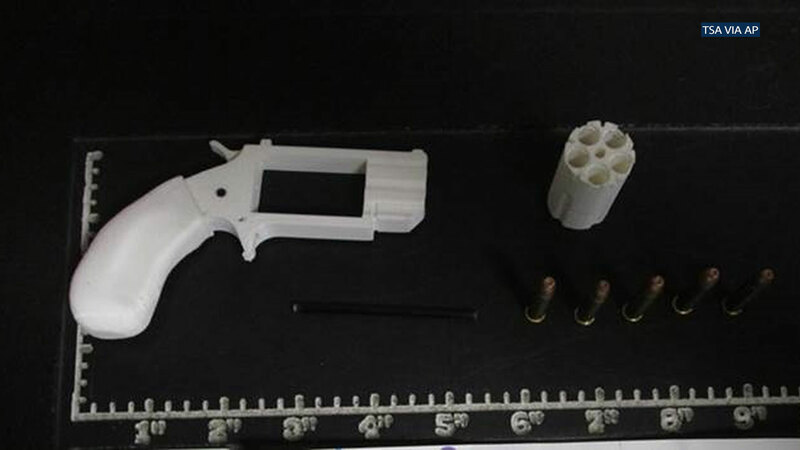 People can use the blueprints to manufacture a plastic gun using a 3D printer. But gun industry experts have expressed doubt that criminals would go to the trouble, since the printers needed to make the guns are very expensive, the guns themselves tend to disintegrate quickly and traditional firearms are easy to come by. Cody Wilson, the founder of Defense Distributed, first published downloadable designs for a 3D-printed firearm in 2013. It was downloaded about 100,000 times until the State Department ordered him to cease, contending it violated federal export laws since some of the blueprints were downloaded by people outside the United States. Defense Distributed agreed to temporarily block California residents from downloading the plans. The company said it has also blocked access to users in New Jersey and Philadelphia.